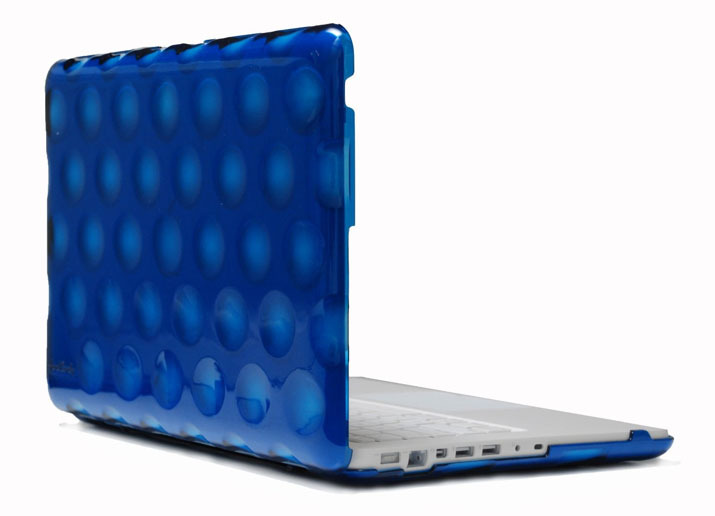 MacBook Covers with bubble shells by Hard Candy are made from polycarbonate hard shells. The bubble texture creates a unique design. 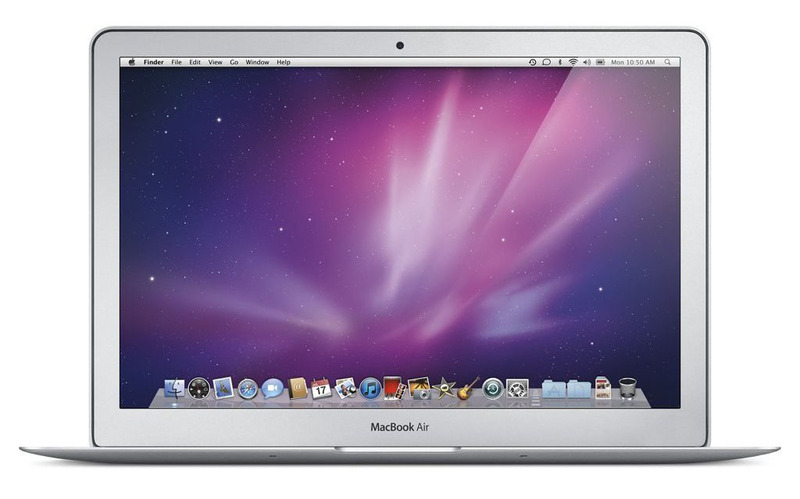 This model fits the 13″ white MacBook and is available in various colors. 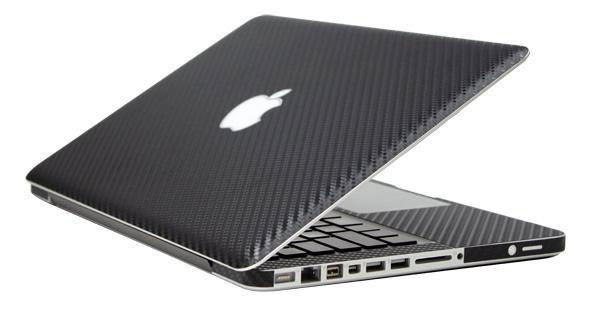 This high quality carbon fiber MacBook Cover is designed to fit your 13″ MacBook Pro. The carbon fiber skin is very thin yet tough and durable. 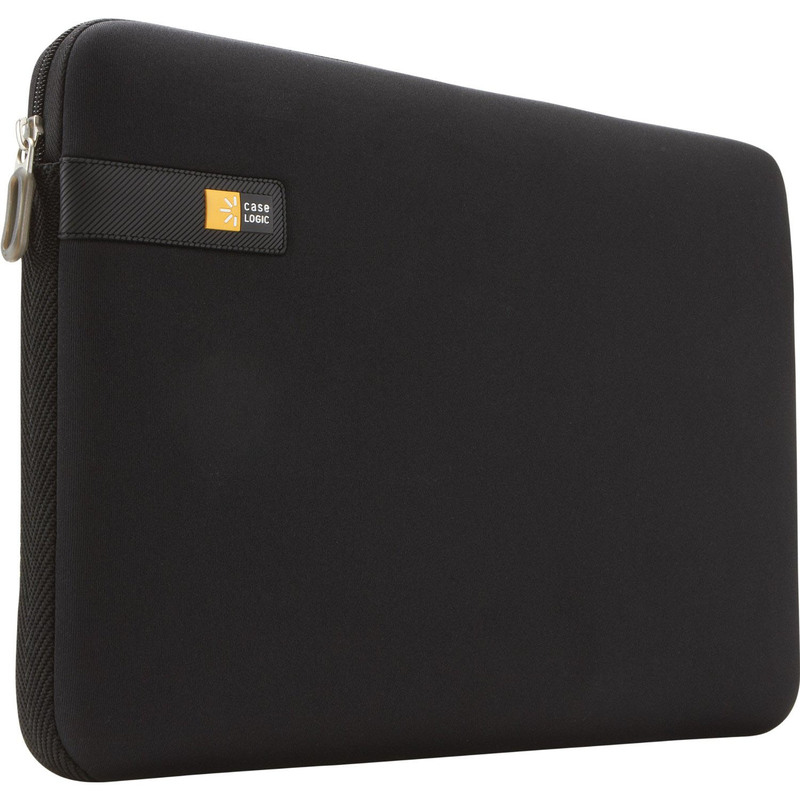 It covers and protects your MacBook Pro from scratches without adding bulk. Filed Under: Accessories, MacBook Tagged With: MacBook Covers, MacBook Pro 13"
Twelve South MacBook Pro Stand BookArc is a simple, elegant way to turn your MacBook Pro into a mini-tower desktop computer while at home. Made from heavy gauge steel, BookArc holds any MacBook vertically from MacBook Air to the 17-inch MacBook Pro. BookArc takes up very little space, it gives you a less cluttered workspace. Silicone cushions gently grip your MacBook without scratching it. You can remove and install the different sized cushions to switch from one MacBook model to another. 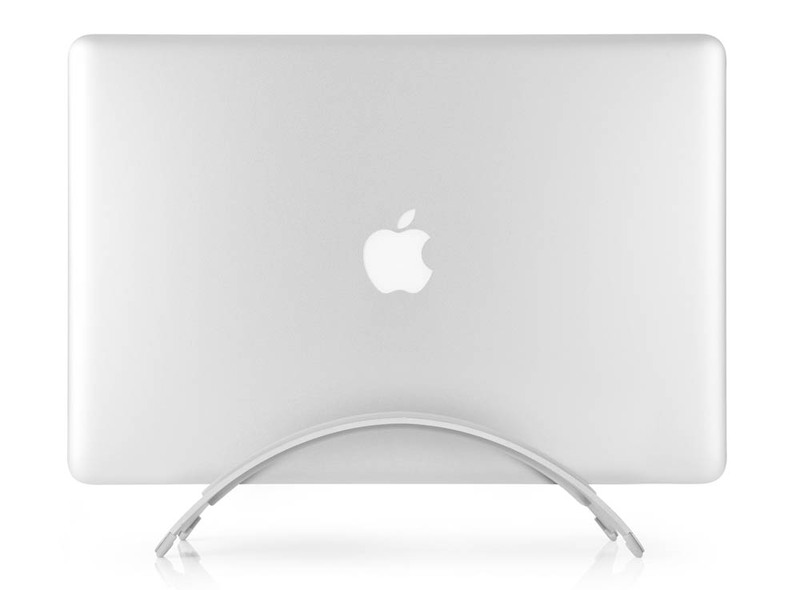 BookArc is a beautifully designed and ergonomic MacBook Pro Stand. 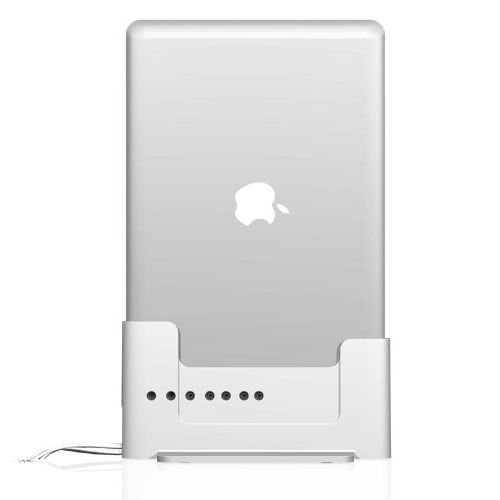 Henge Docks MacBook Pro Docking Station for the 13″ aluminum MacBook is a comprehensive docking station with custom USB, ethernet, audio cables and firewire cables. The MacBook Pro Docking Station reuses Apple supplied MagSafe power source and Mini-DisplayPort to DVI adapter.